SibFU School of Ecology and Geography joined the Agreement on establishing Cooperation Platform in order to support sustainable development of Altai-Sayan ecoregion. 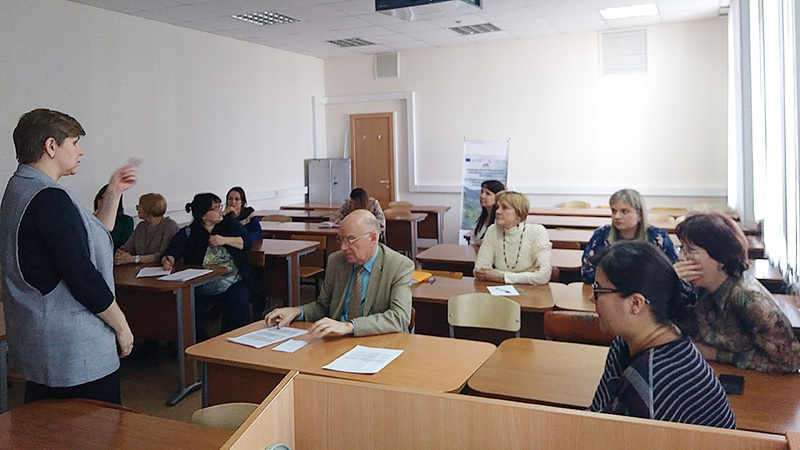 On February 26, 2019, a round table "Enhancing the effectiveness of preparing specialists in the sphere of sustainable use of natural resources in the Altai Republic" was held in Gorno-Altaisk State University. The meeting gathered the representatives of regional protected areas (Katunskiy & Altaiskiy Biosphere Reserves, Sailygemskiy National Park), the Directorate for Protected Areas of the Altai Republic, NGO “Altai-Sayan Mountain Partnership”, Siberian Federal University, administration and faculty of Gorno-Altaisk State University. The summer school is organized by the University of Salzburg (Austria) and the Society for Urban Ecology (SURE) in cooperation with Austrian and international partners. It aims at exploring human and environmental challenges and finding solutions for these. The Alps, Europe’s highest mountain system, serve as the perfect study area for this purpose. The school will include training on research methodology and group work on various research projects. The research part will be in connection of the Summer School from 15th till 21st of July. The SUNRAISE workshop and project management meeting on Arctic research training and curriculum development is over. 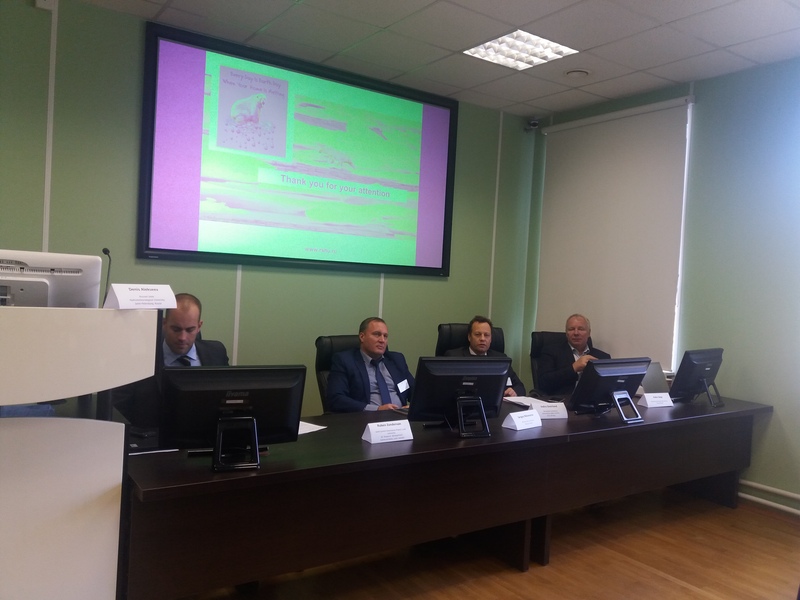 It was hold in September 25-26, 2018 at Russian State Hydrometeorological University in St.-Petersburg in cooperation with a likely minded Jean Monnet project GRASS – EU governance of natural resources: geopolitics, regions and sectors. This cooperation has brought us a lot of positive synergies, including the presence of some high level experts from some world leading Arctic research centres, such as Lund University, Moscow State University and Norwegian Institute of International Affairs. We could both hold a scholarly discussion on what are the new ways and issues Arctic studies are concerned with, and also on the implications for curriculum development and teaching. This included a strategy game on marine spatial planning in Arctic offered in cooperation with the representatives of the Marine Spatial Planning Research Institute “Ermak the North West”, and a discussion on curriculum development planning in the field of Arctic co-moderated by Prof. Sergei Nikonorov of Moscow State University. Another important issue was a discussion of labour market survey and terms of references for curriculum development coordinated by the subcontracted partner Erda RTE (the Netherlands). The meeting was rich of useful outcomes, first of all a shared vision on the development of Arctic curricula and research training by SUNRAISE partners, and understanding of management and governance developments needed for a good progress towards and beyond the project objective. SUNRAISE summer school "Monitoring and early warnings in mountain social-ecological systems"
The consortium of SUNRAISE partners has completed its first summer school Monitoring and early warnings in mountain social-ecological systems. The school was co-hosted by Siberian Federal University (Krasnoyarsk) and Gorno-Altaisk State University from July 15 to 29, 2018 in cooperation with a sister Erasmus+ Jean Monnet project SMART run by Siberian Federal University. Read more about SUNRAISE summer school "Monitoring and early warnings in mountain social-ecological systems"